As Cevre, We have a past & experiance of 30 years as one of the first private hospitals of Turkey which has ISO 9001 Certificate (International Standards Of Quality Certificate). We are a Full Fledged Hospital hosting over 5000 patients a year from all around the world such as USA, Sweden, United Kingdom, Germany, Saudi Arabia, UAE and as far as South Korea. Our well-experienced teams perform around 1800 hair transplant operations per year. 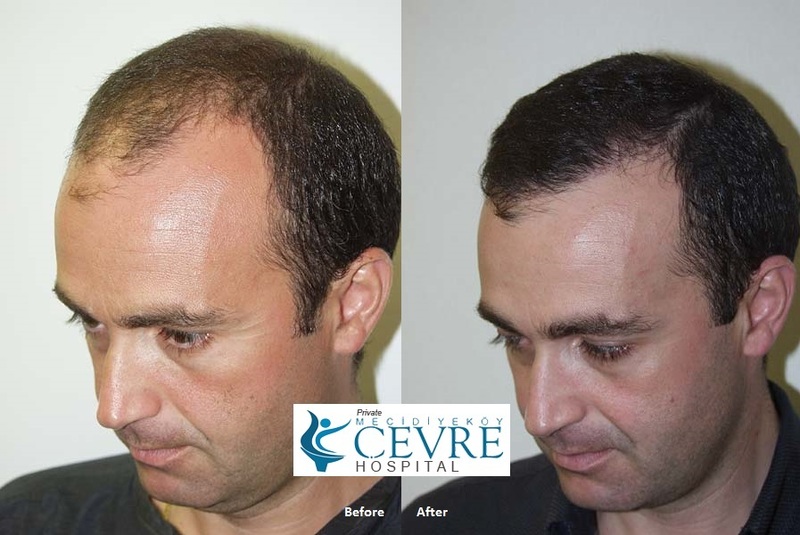 Research Cevre Hospital on Internet and see our satistfied patients’ reviews about us. You can contact anytime you want to get detailed information.